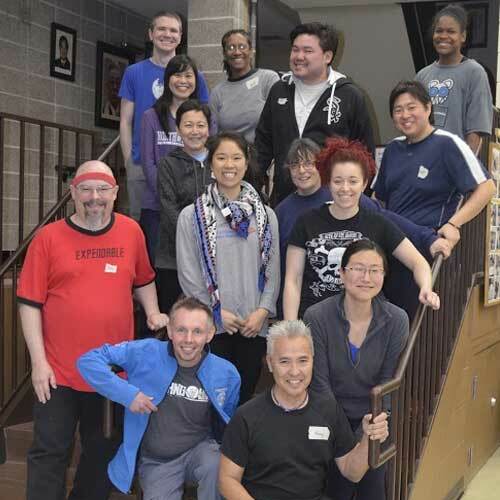 Ho Etsu Taiko along with other Chicago area taiko groups were honored to participate in a workshop conducted by Kenny Endo, renowned taiko artist and founder of the Taiko Center of the Pacific. 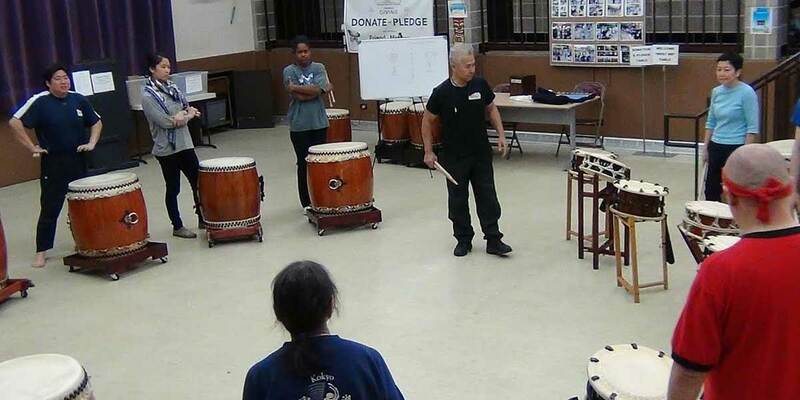 As part of his 40th anniversary tour Kenny stopped in Chicago and taught drills, exercises in composition and imparted some history of taiko. It was a rare opportunity to learn from a true master of his art. 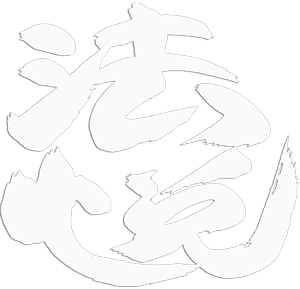 Chicago area groups participating included MBT Taiko, Kokyo Taiko, Kaiju Daiko, and Ho Etsu Taiko.